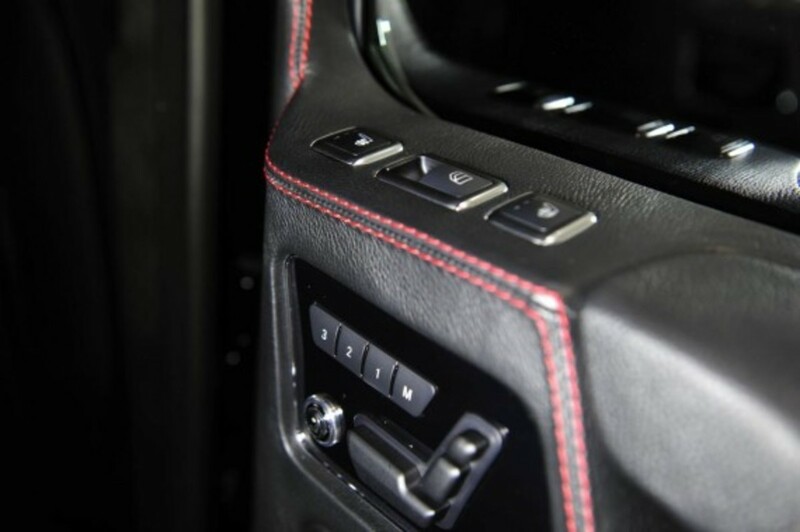 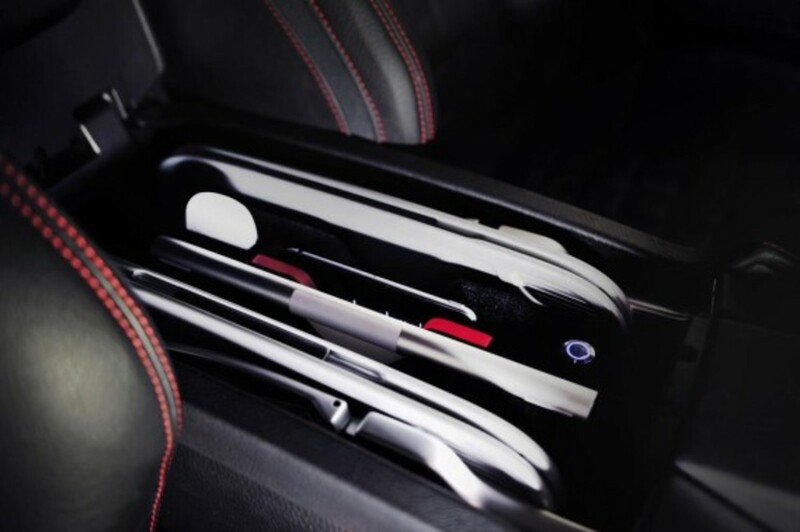 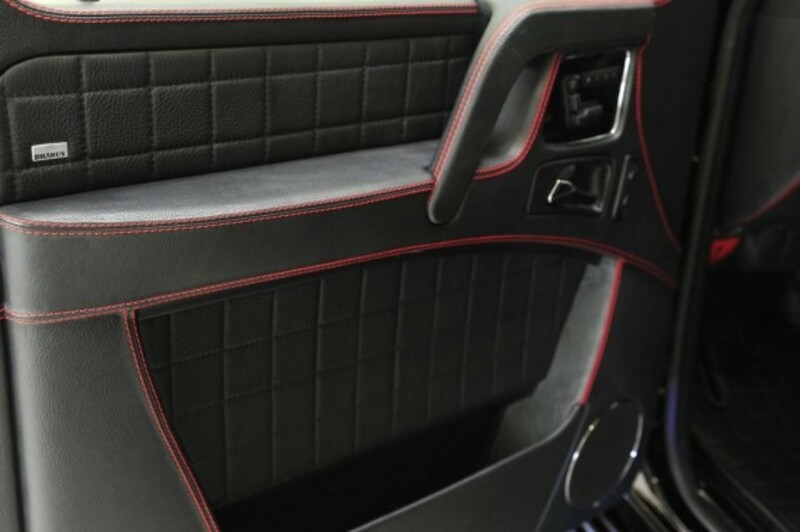 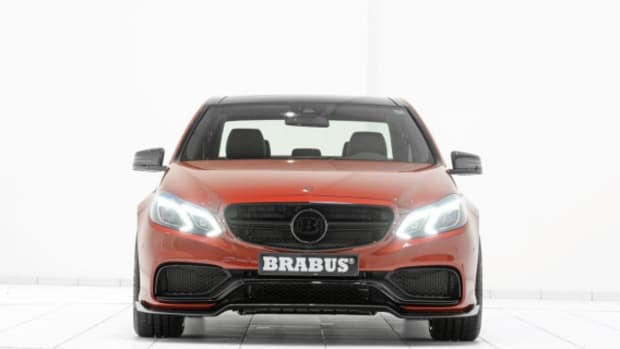 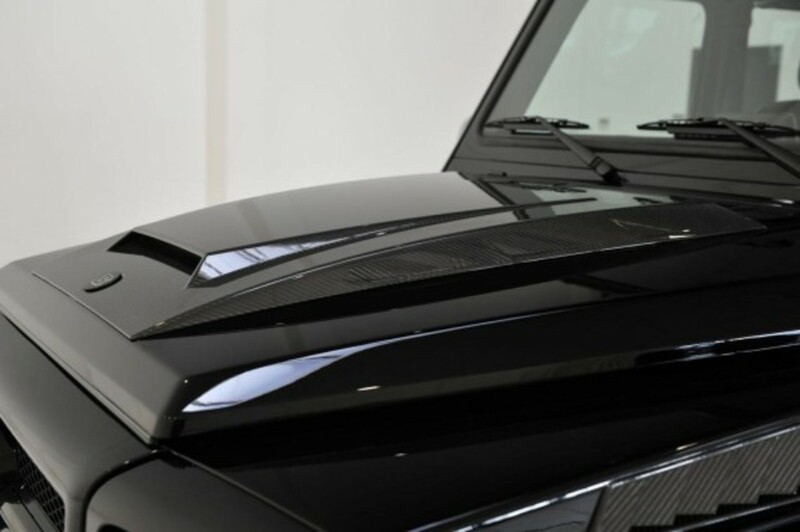 When it comes to high-end luxury vehicles, there are virtually no limits to what you can do when the right design team and the right amount of cash. 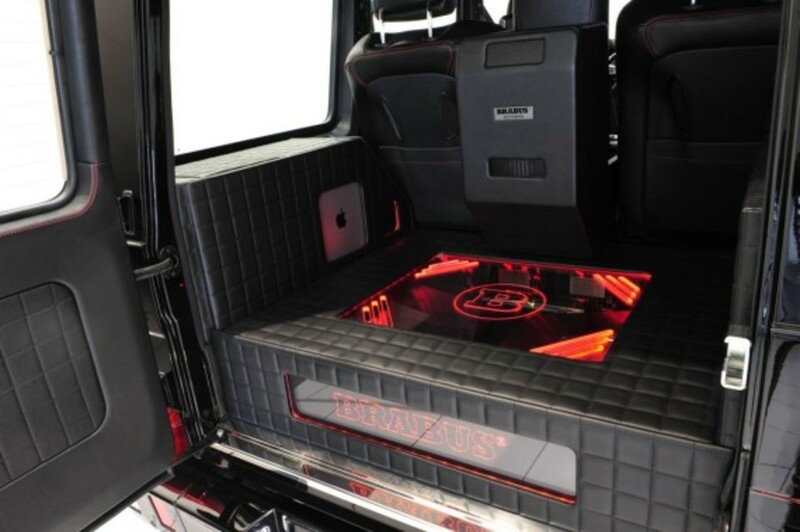 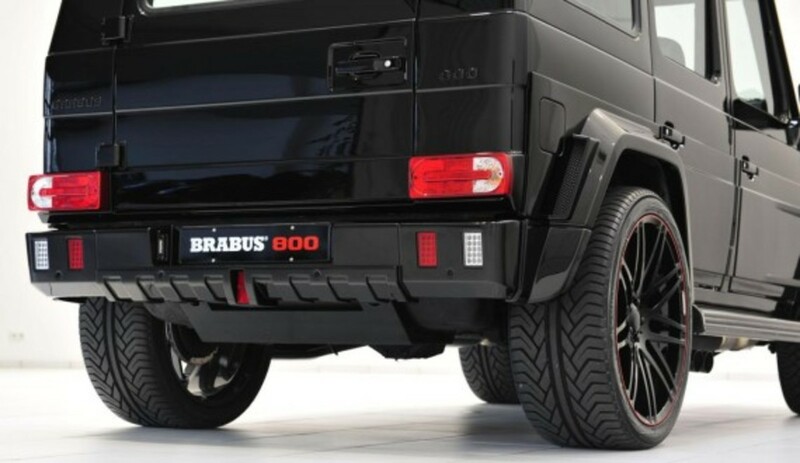 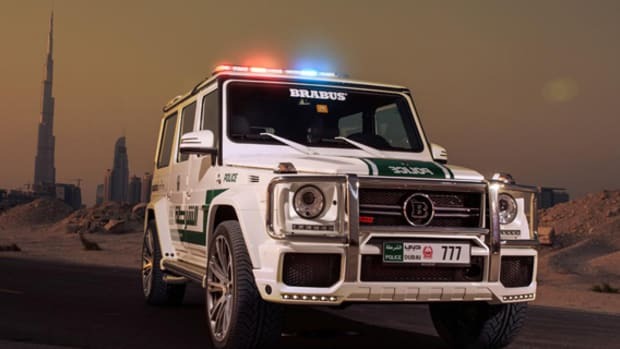 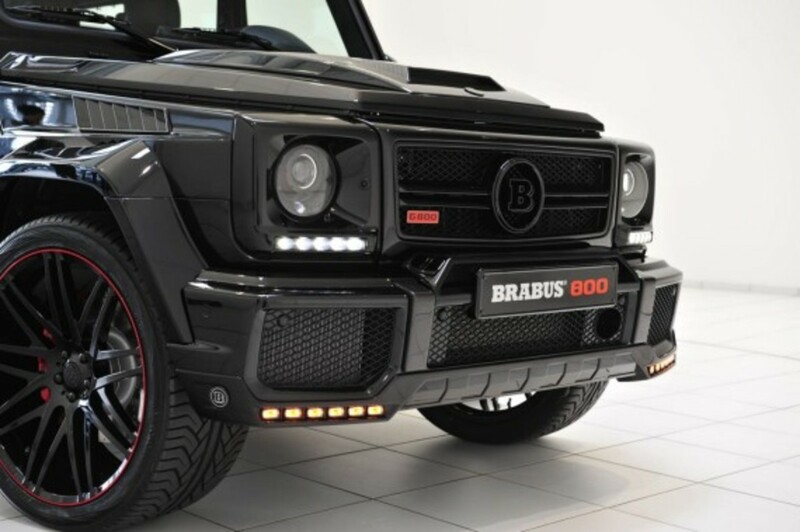 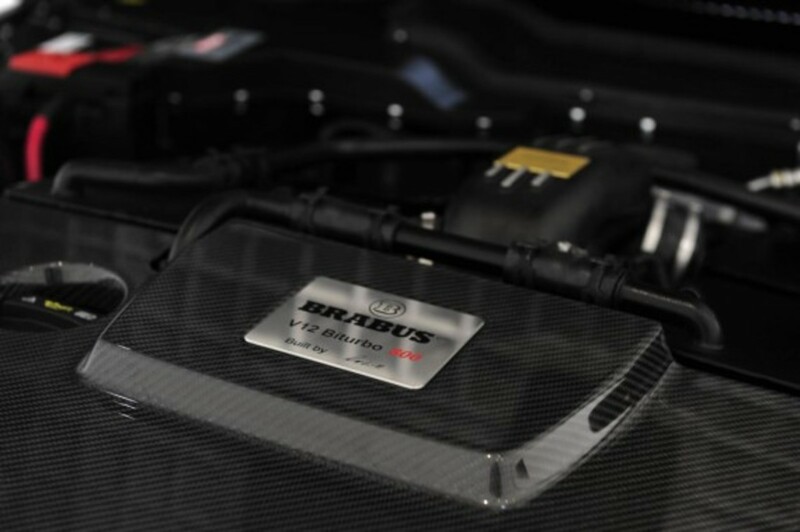 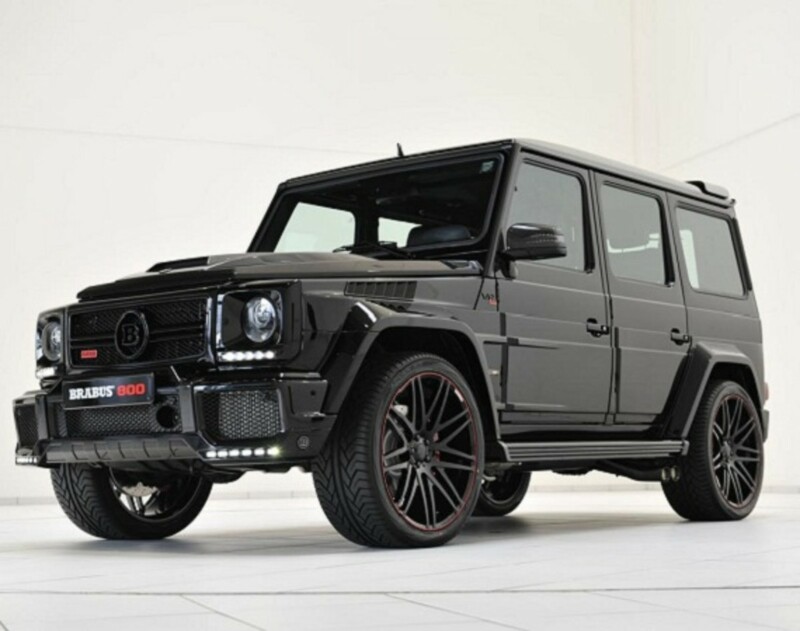 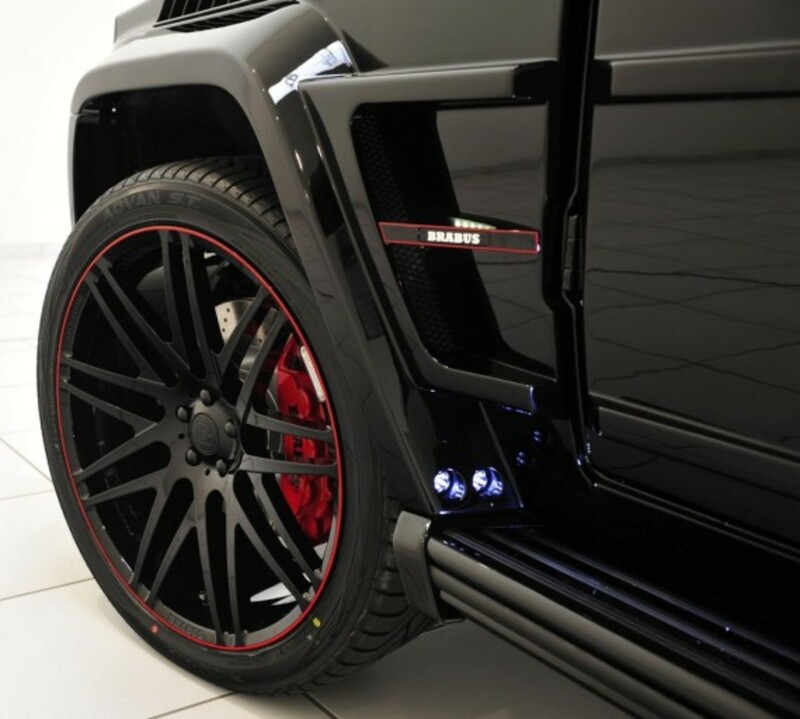 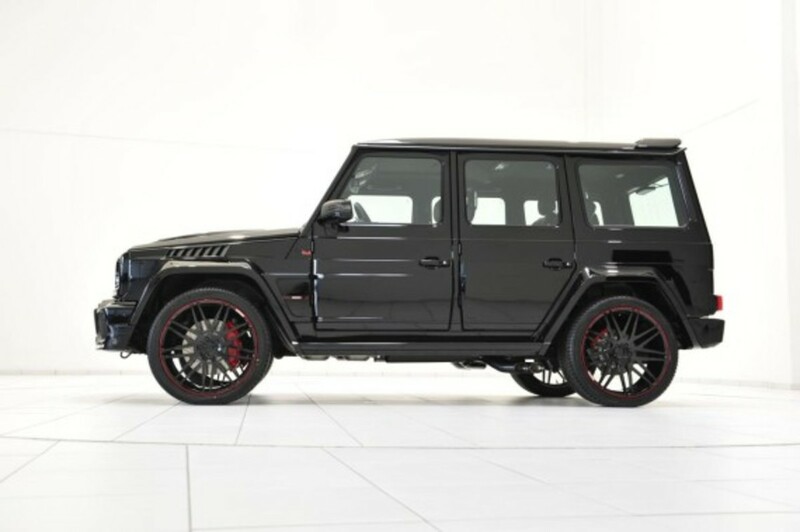 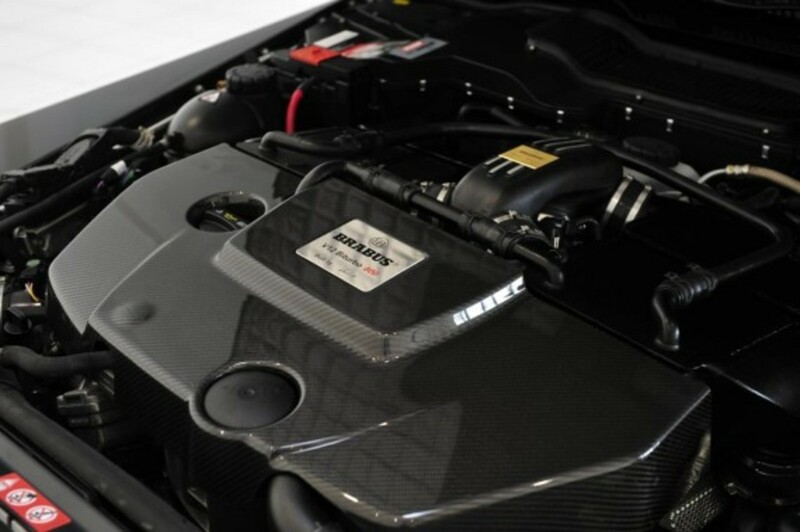 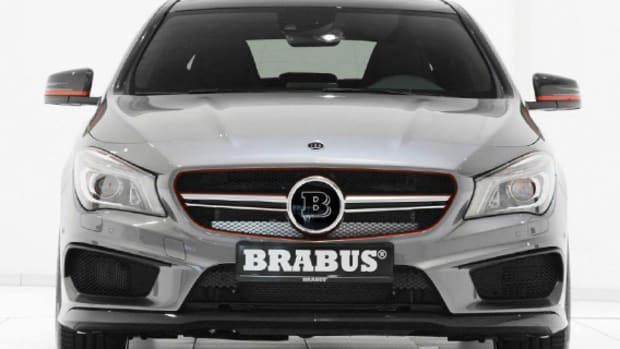 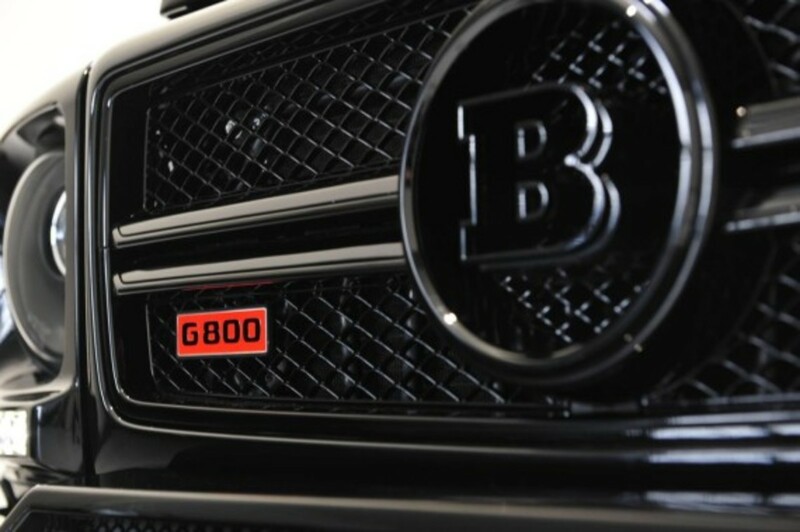 Germany’s BRABUS has time and time again shown this to be a fact and their latest project, an “iBusiness” Edition of the Mercedes-Benz G65 AMG 800, is almost impossible to out-do. 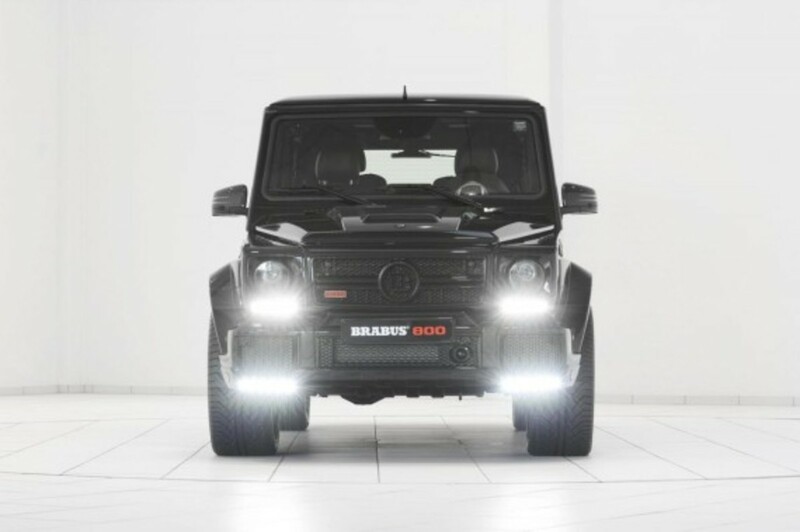 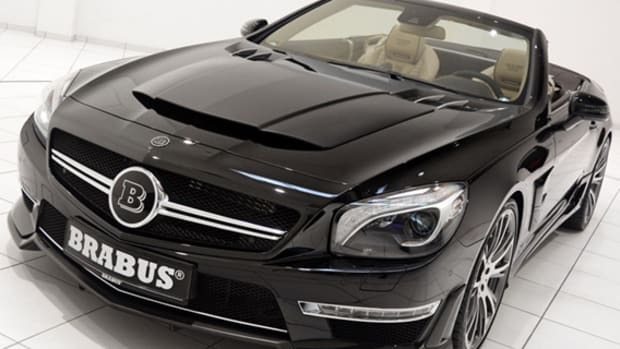 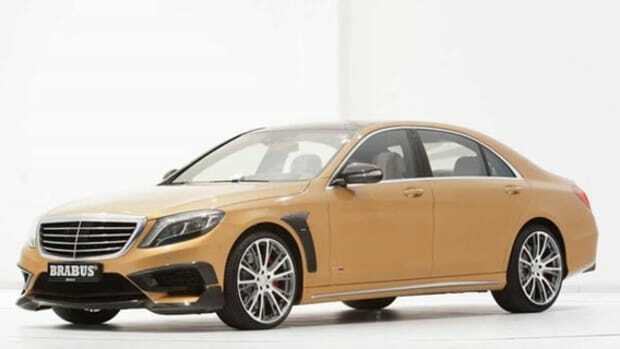 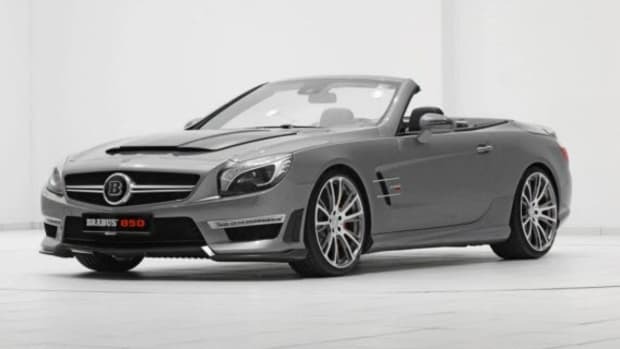 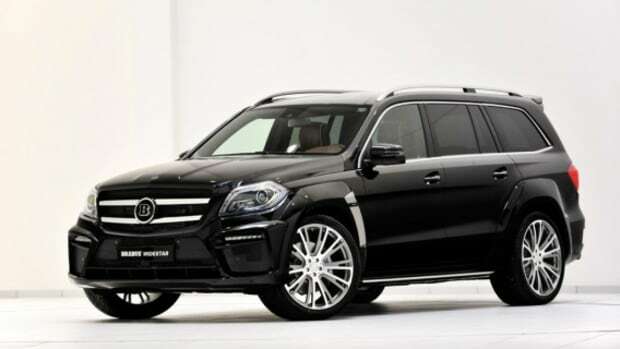 Based on a wide-body G65, this high-powered mobile office for the ultra-wealthy packs plenty of power under the hood and at the passengers’ finger tips, with an 800 hp, 1,420 Nm, 6.0 liter V12 biturbo engine and a Mac Mini computer housed along with an Apple TV in the cabin. 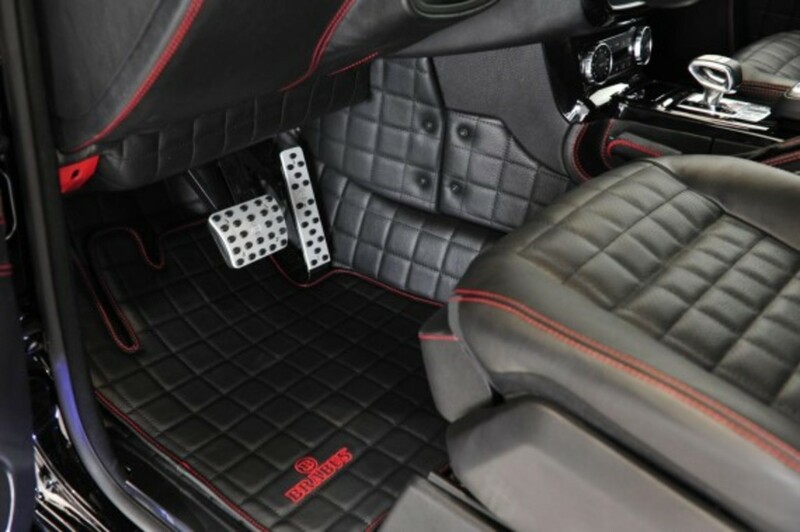 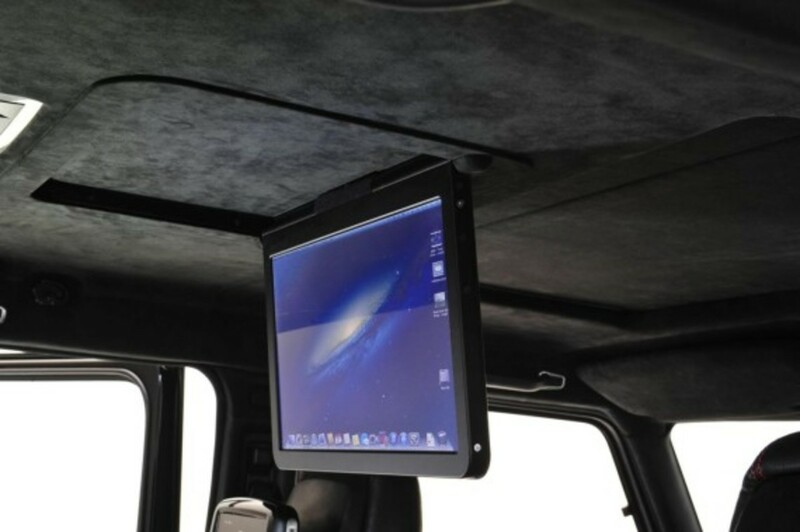 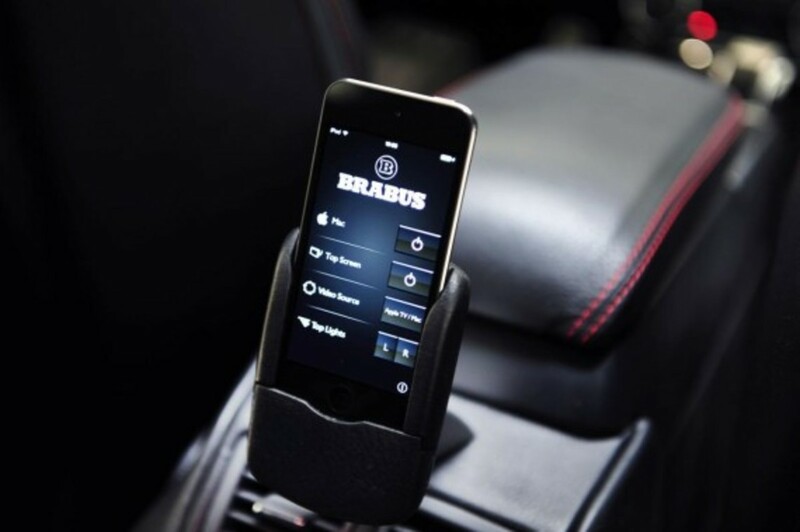 Debuting at the Geneva Motor Show next week, the owners can enjoy music, movies, and games via the computer with 15.6-inch LCD monitor or the integrated iPod Touch or iPad Mini, which are connected to a power amp and a high-speed modem with WLAN for any internet entrepreneur on the move. 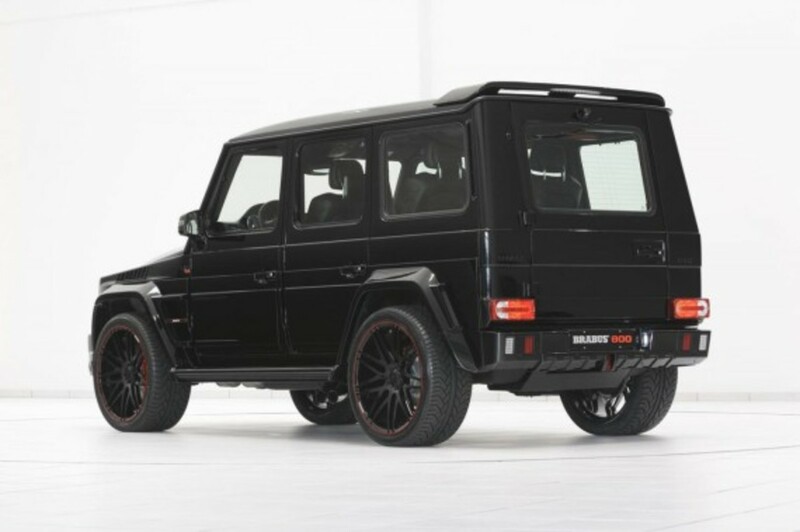 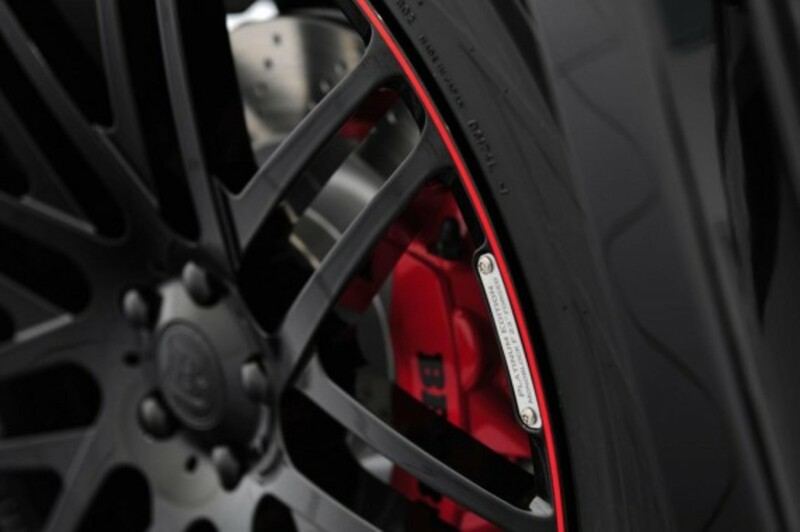 The exterior is equally bespoke, rolling on 23 inch matte black rims. 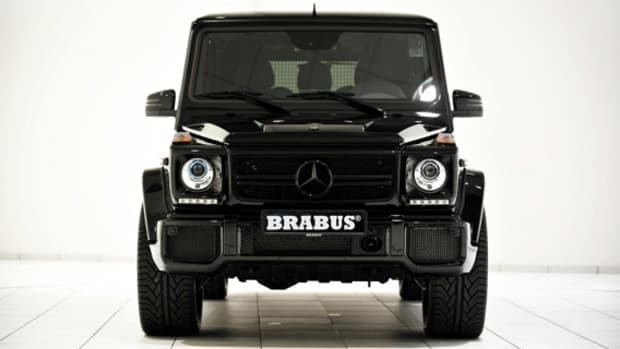 See more of this mobile mogul workshop after the click.